So you are in an 'eating sweet' spree. 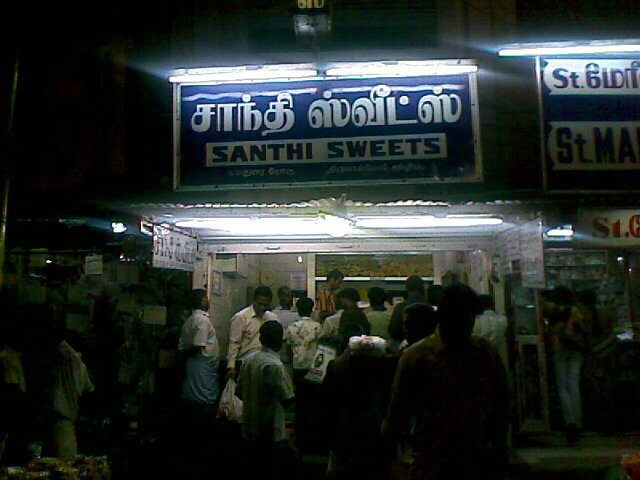 Iruttukkadai halwa – and article came in Vikatan. Good advertisements for the sweet shops! Free advertisements! The photos were included to let people see the original shops. There are so many duplicate shops with the same name in the town!! Thanks for sharing.Another place to visit during next trip. I too had gone there after about 4 years! There is a famous shop in Turicorin selling Macroons. Have you visited that? That one is also too good! 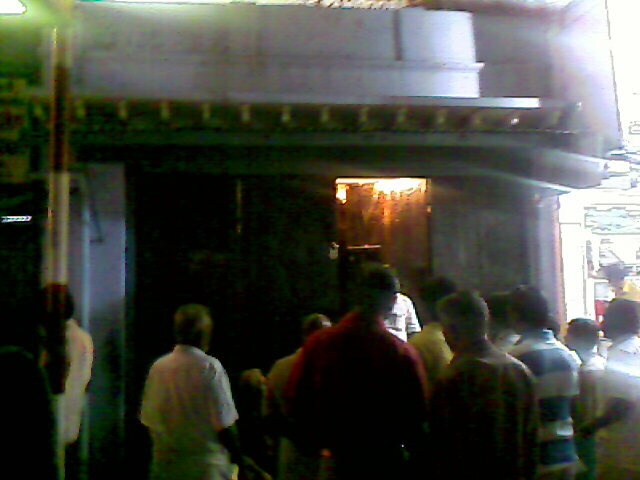 been to kanyakumar lots of times… but never been here. good 🙂 another destination to explore! and esp for yummy halwas! yay! Lot's of times? Seems like you keep travelling around for vacations! If you do go to that place, buy only from one of these shops, not from anywhere else. Irruttu kadai alwa is harder to get… it usually opens at 5:30 PM and is sold out by 7:00 PM. We went at 7:30 and got only half a kg! Now thats made my mouth water……… so much for the wonderful tastes of Tamil Nadu! Btw, I'm in Ooty now and will be here for a while, so if you visit here, please let me know! Let me see, if I can make it to there, we will definitely meet. 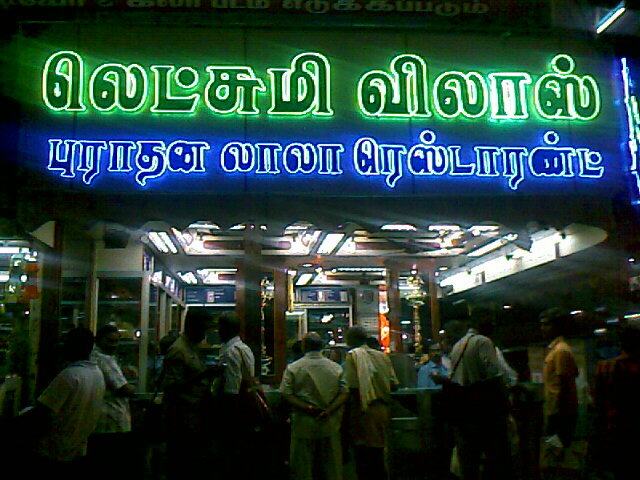 Hey its really mouthwatering… Tirunelveli is always known for its halwa.. so used in many songs.. and in many dialogues.. Being a Mumbaikar.. couldnt really njoi tis tings.. we make it a point wenever we come to tirunelveli we buy in bulk…thanks DI for reminding its been long time we have visited our Home Town ! So what? Enjoy the vada pav, poha and so many other specialities of Mumbai…. happy new year first of all..
dude i have eaten tht !! hahahaha!! It was like tasting heaven! One of my best friends lives there & whenever he comes back from his vacation,he usually brings a packet for me. i usually keep it in the fridge and every single day i used to eat one spoon of it till it got over! Actual Halwa is Lakshmi Vilas halwa. I was born and brought up in Tirunelveli. 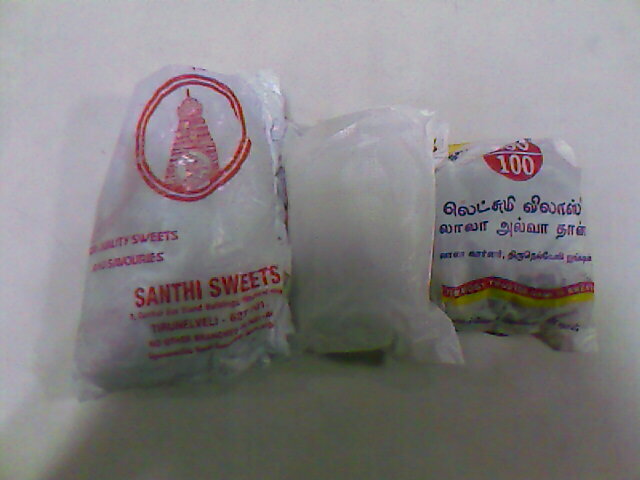 Once Iruttu kadai halwa was very nice but not now (for more then 10 years). Thanks for the article. 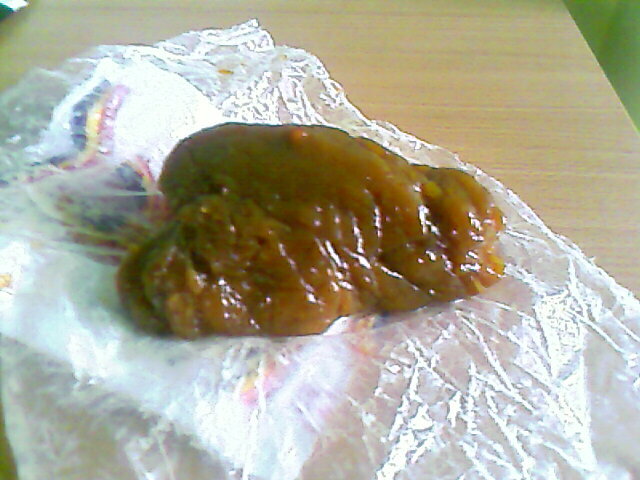 This confirms that i, indeed got the halwa from the right place.